Contact Richmond’s Choice for Interior Window Treatments Today! 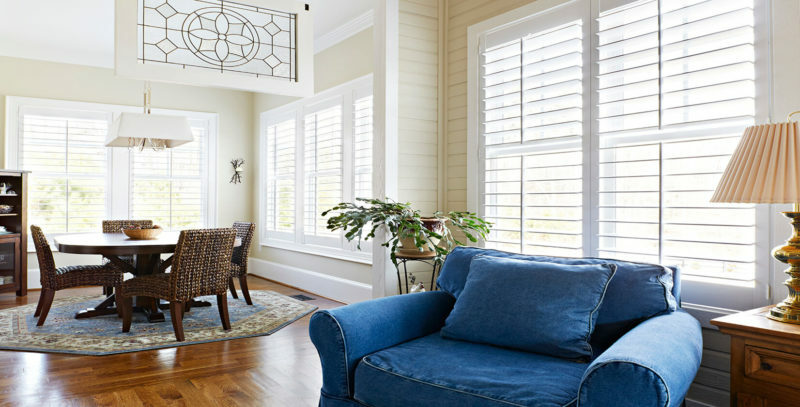 For over 65 years Mann Kidwell has provided top quality window treatments in the Richmond area. We can help with all of your interior window decorating needs. Whether you are interested in Plantation Shutters, 2” wood blinds, shades or draperies, we have the right window treatment for you. We can help you update a room, or finish an entire house. Reinvent your home with new blinds or shades that offer great looks and outstanding performance. Or have our decorator help you with custom draperies and fabric treatments. Whatever new window treatments you can envision, we can help make a reality. Come by our Richmond, VA showroom, or call for an appointment today. for Interior Window Treatments Today!